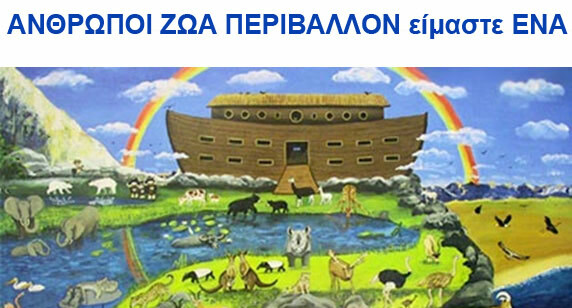 Welcome to the "Leros Animal Lovers" – “Φιλόζωοι της Λέρου” website. We support the well-being of all creatures of Leros. Establishing a network of volunteers to promote a good relationship between the animals and people of Leros. A main purpose is the support and development of activities in order to protect the animals and their environment as well as and the preservation of, ecological balance of the island of Leros.